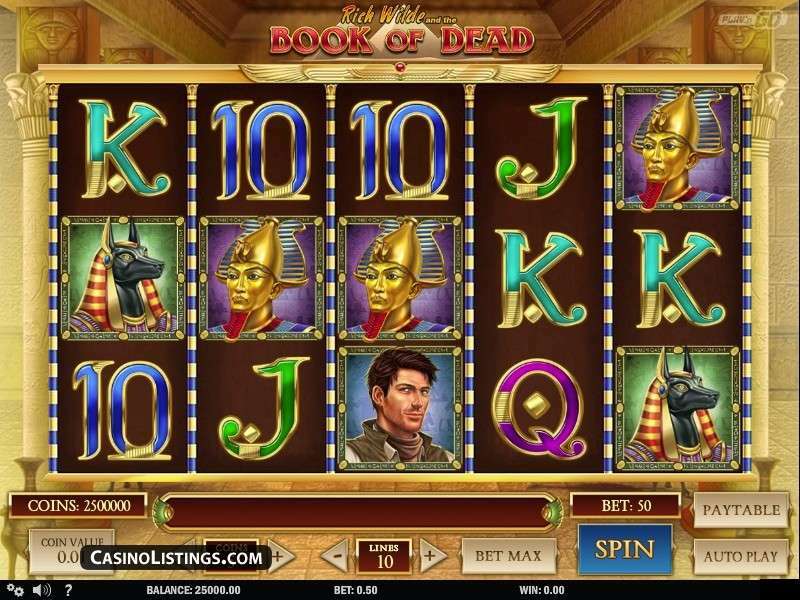 Red Tiger Gaming brings you Chinese Treasures which takes you on an exciting trip to China while giving you great opportunities to win real money. 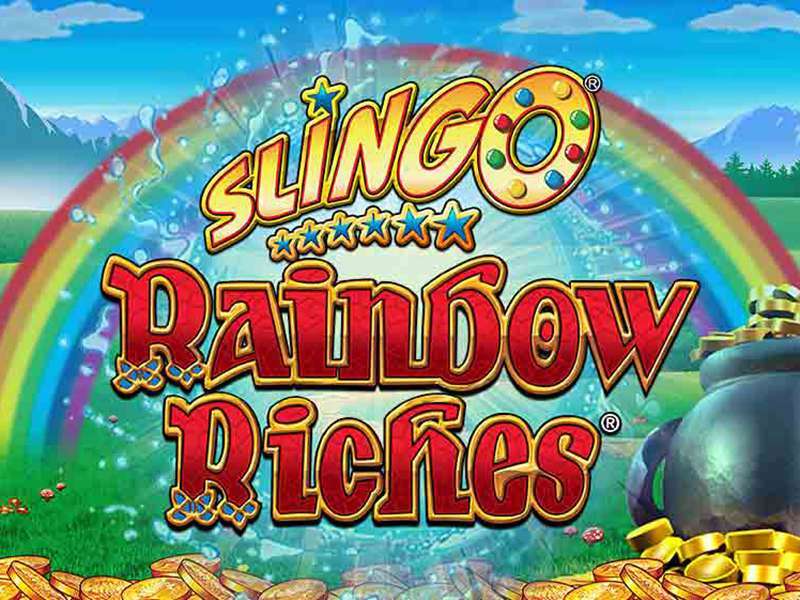 You will find this game filled with the usual Chinese icons, and it also has an array of beautiful natural scenery like mist covered mountains and koi fish. 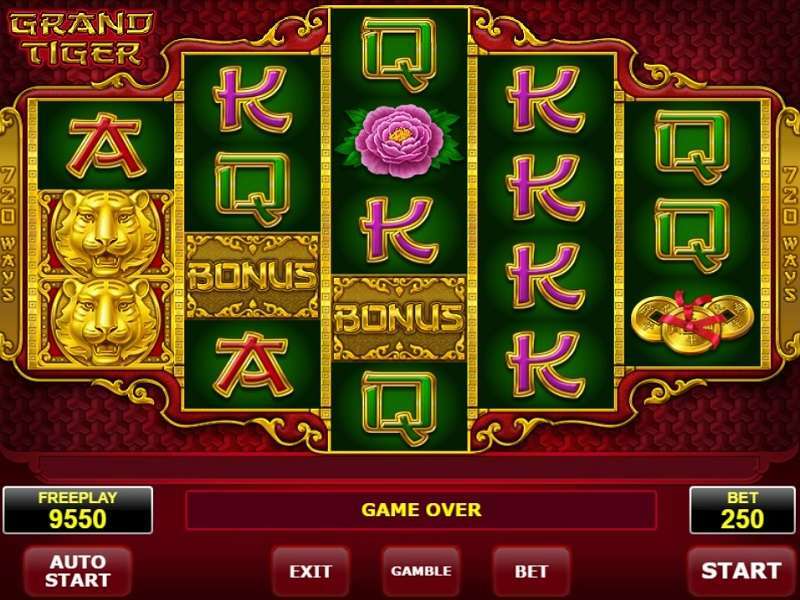 You must be aware of the strong association of the red colour in Chinese culture as this gambling option features red as a predominant colour. It is the colour which is supposed to keep evil forces at bay, and also brings luck which you will find here. 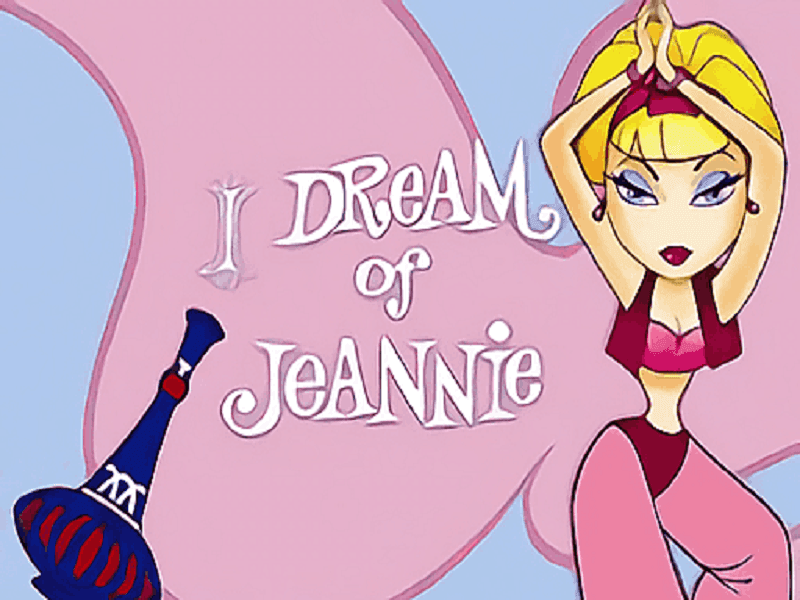 The 5-reel and 20-payline Chinese Treasures casino slot online will take you far away from Australia and keep you enthralled while you notch up your bonus rounds and free spins. 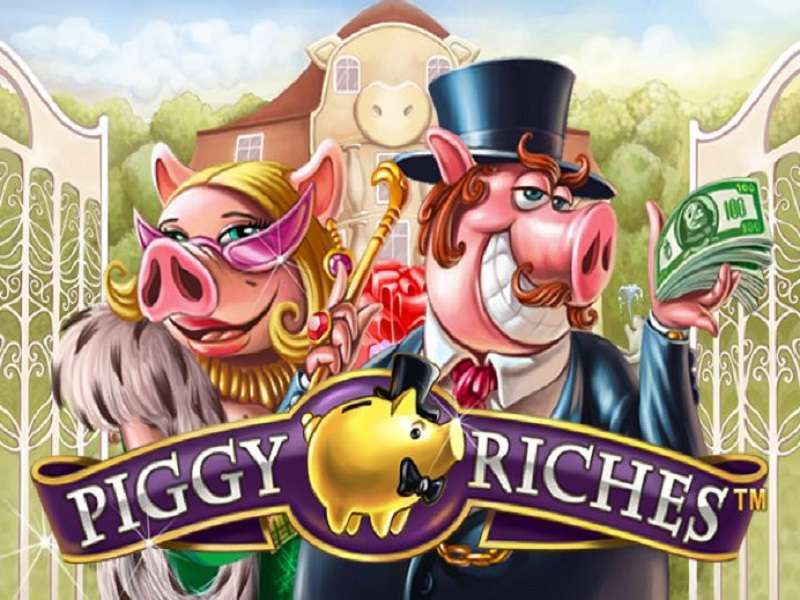 You will love the slick graphics of this game playable on any device including mobiles, tablets, and desktops. 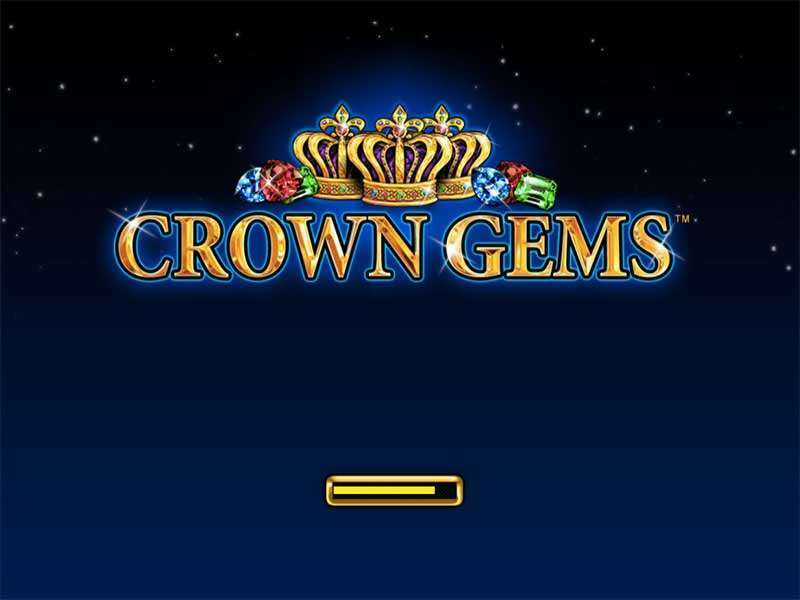 The soothing Chinese music playing in the background will be heard while you are playing Chinese Treasures slot machine online. In keeping up with the Chinese theme, there is an interesting Dragon feature we will explain later. 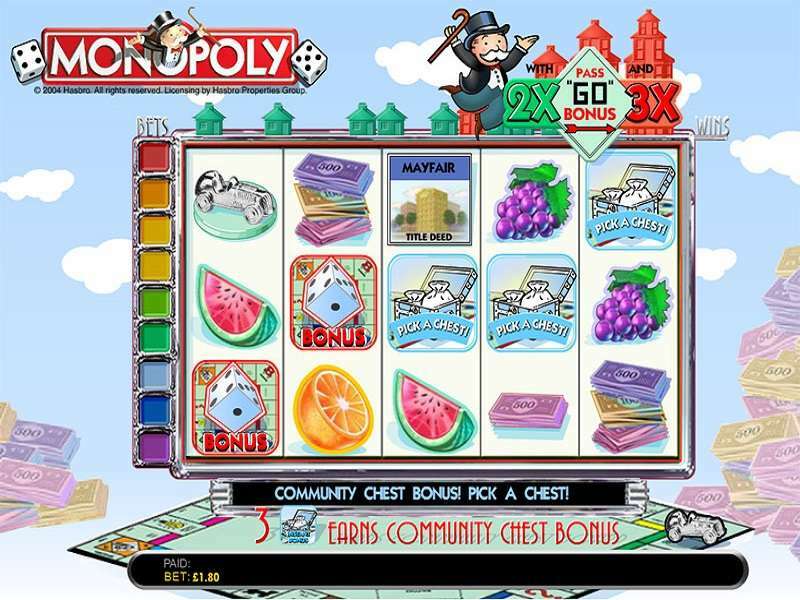 The lower card values and the China-themed objects make up the regular symbols of this game. The high cards, the koi carp fish, and a set of four dragons provide better payouts. 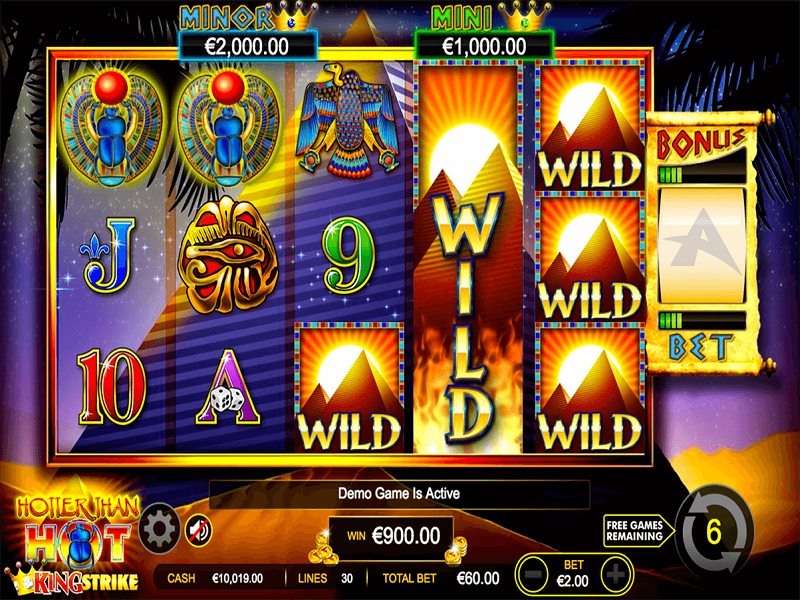 One dragon which is coloured gold and yellow provides the best payout offered in this gambling option. It gives you as many as 150 coins when you get a sequence of 5. Other symbols you will see are a flying creature, turtle, lion etc. 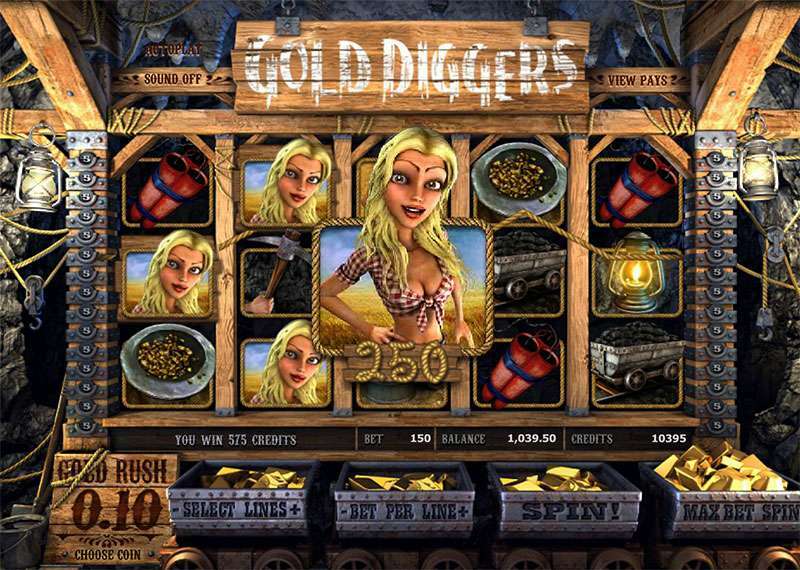 A golden coin from China is the Wild symbol if the Chinese Treasures game. This icon can be used to replace any other symbol except the scatter one. 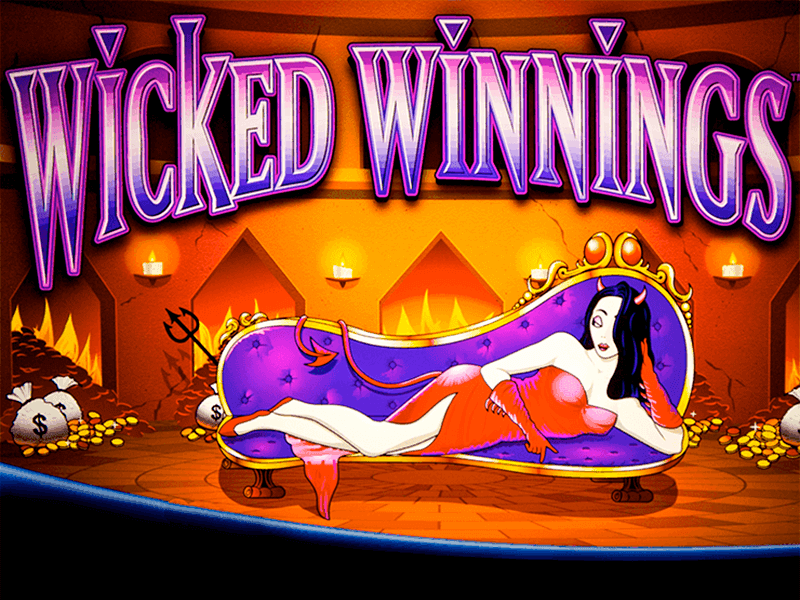 Whenever you get a winning combination which contains at least one Wild, then the payout is doubled. 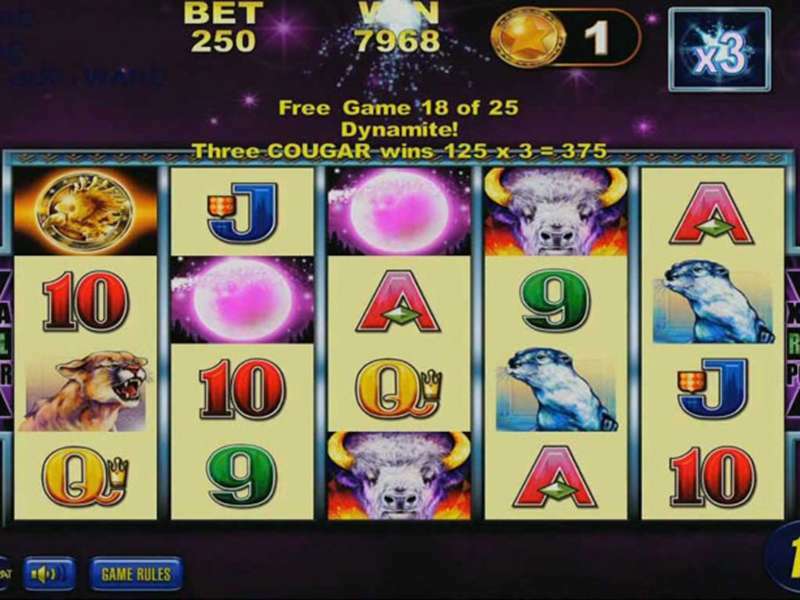 The Wild symbol can land on all of the 5 reels of Chinese Treasures slot. 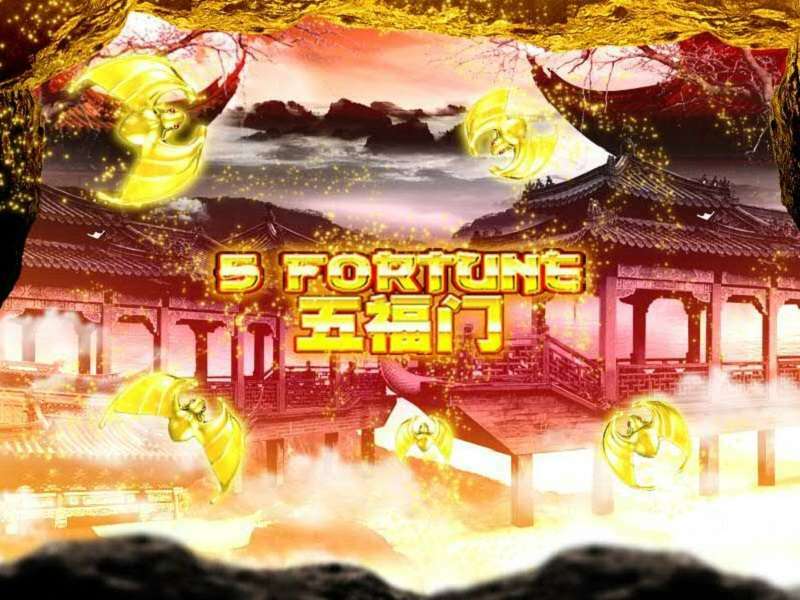 You will like the Chinese Treasures free spins feature. 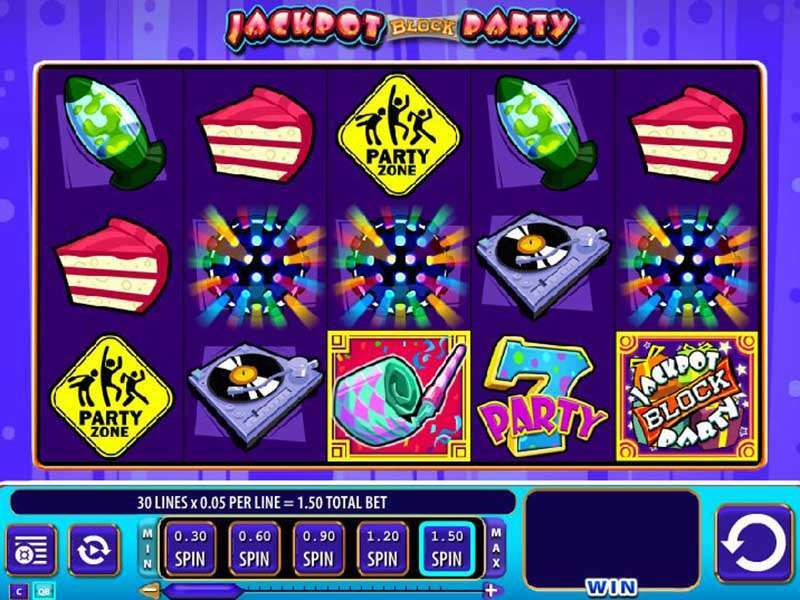 There is a separate symbol signifying free spins; it is the Scatter symbol. When 3 scatters land on the reels, this feature gets activated. As soon as this feature starts, you will be shown 3 different envelopes. 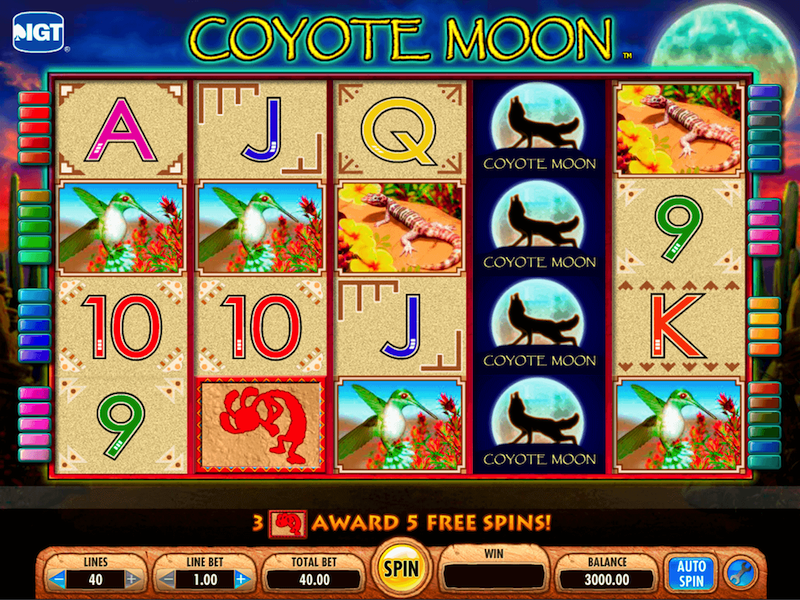 Each envelope reveals a different number which signifies the number of free spins. During this game phase, all the wins become doubled, and you might get additional goodies from the Dragon. 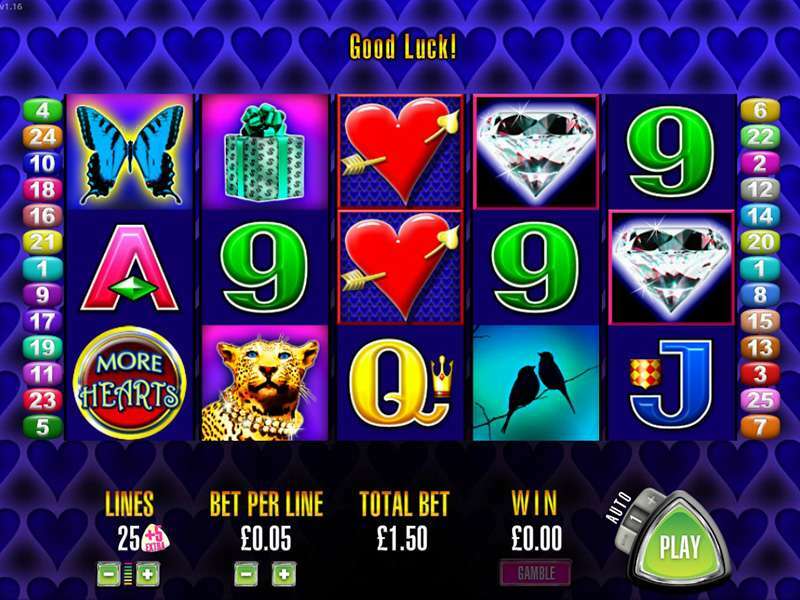 The icons which signify jackpots trigger the progressive jackpot provided in this slot machine. 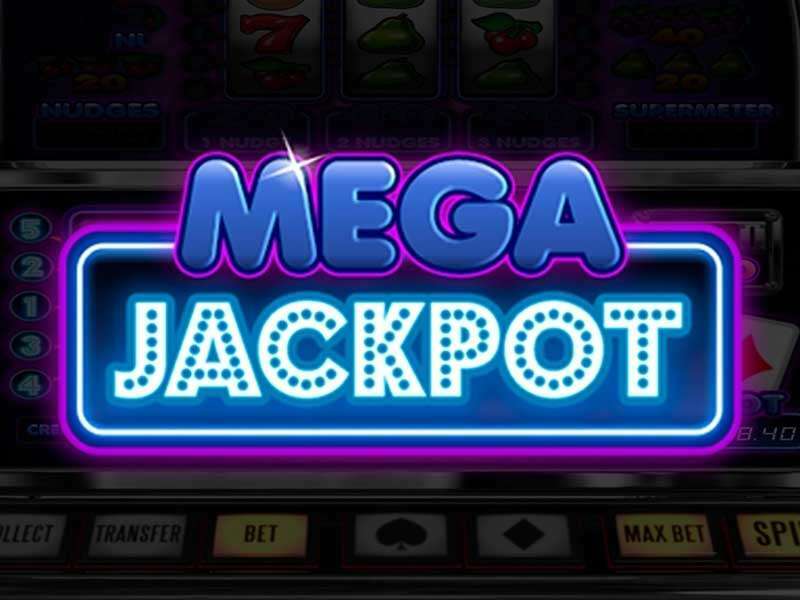 Three of these jackpot symbols landing together will be any of three options – Mega, Super and Quick Hit. 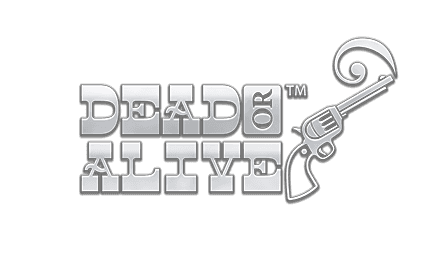 You will encounter great gameplay on this new offering from Red Tiger Gaming, but you must be prepared to suffer through some lean periods. 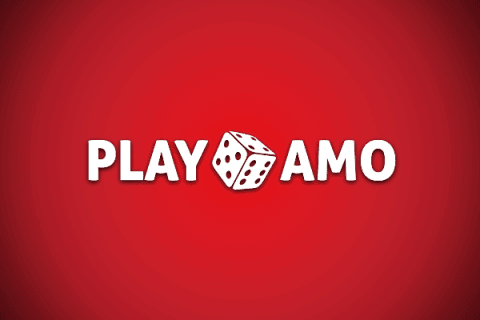 This game has an RTP of 96.26%, which is higher than many other gambling options of this provider as well as other providers offer. That’s why a patient strategy will give you great dividends when the wins start to come in. 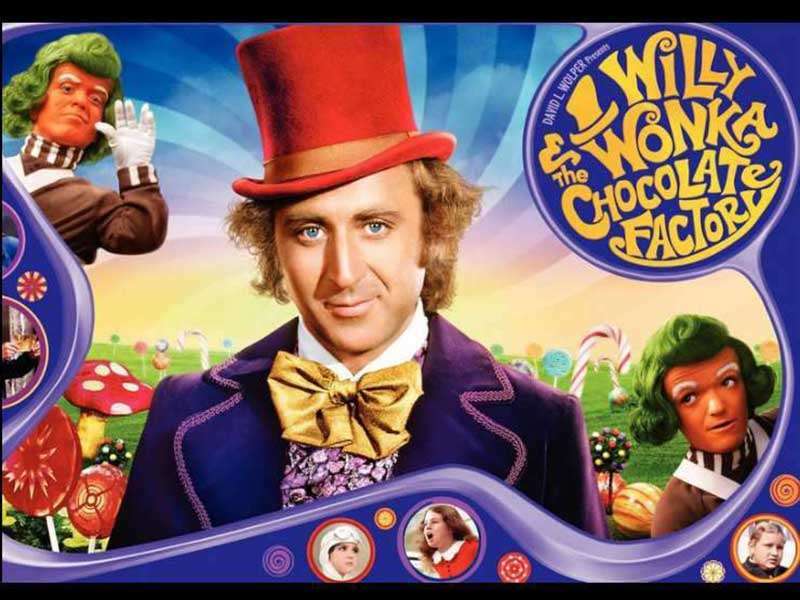 No cheats take place in this game. 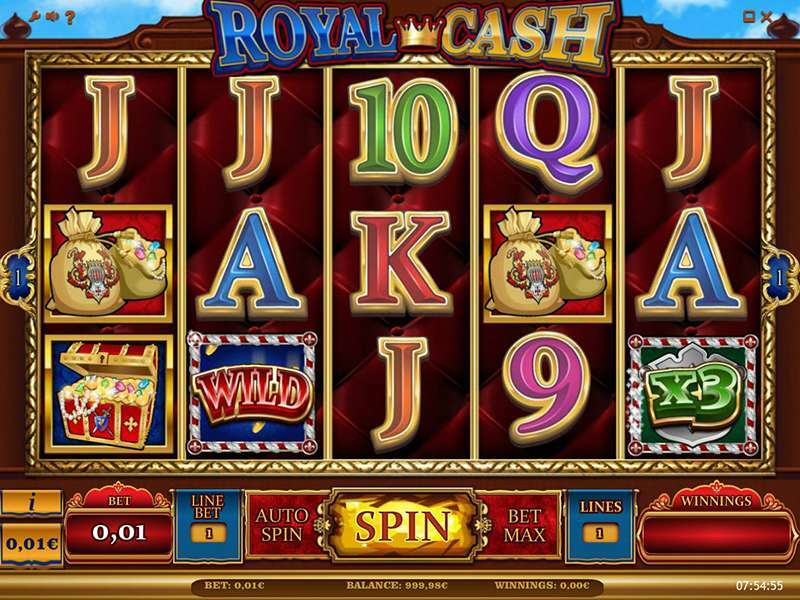 This slot machine gives a vibe entirely different from the ones you have been used to. 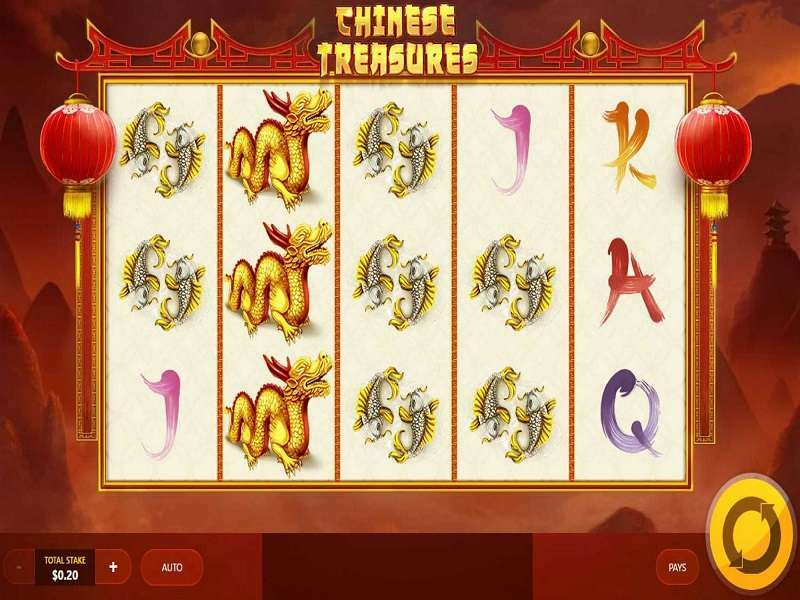 You will get transported to an Oriental world, and get immersed in the unique symbols and icons from China. 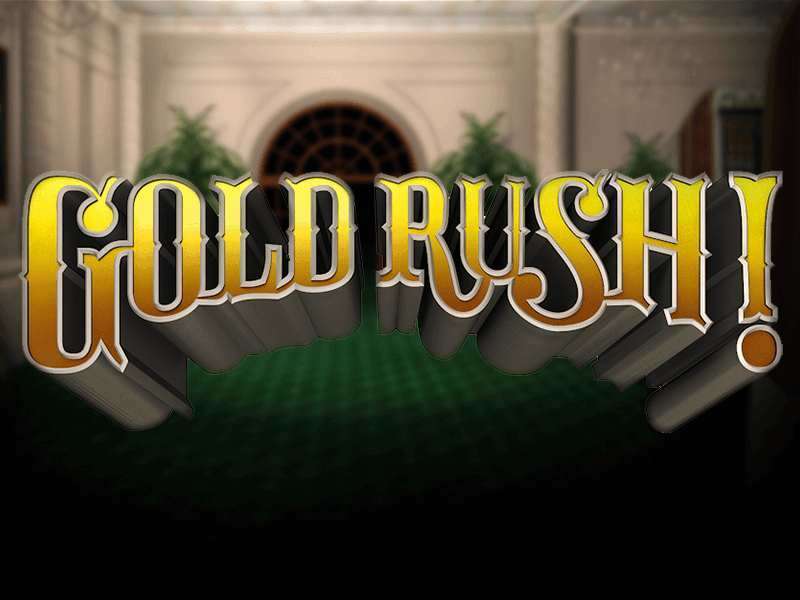 A reasonable return, some good production values in graphics and music, and interesting free spins and bonus features make this a fantastic gambling option to enjoy.